Pines Lincoln, serving Plantation, Delray Beach, Doral, Fort Lauderdale, Margate, Pompano Beach, Miami, Miami Gardens and Hollywood FL is committed to your full satisfaction! At Pines Lincoln, located in Pembroke Pines, Florida, we truly believe there is a Lincoln model that will meet your driving needs. We are ready to prove our commitment to the Greater Fort Lauderdale and Miami area drivers, with our standard of quality customer service. 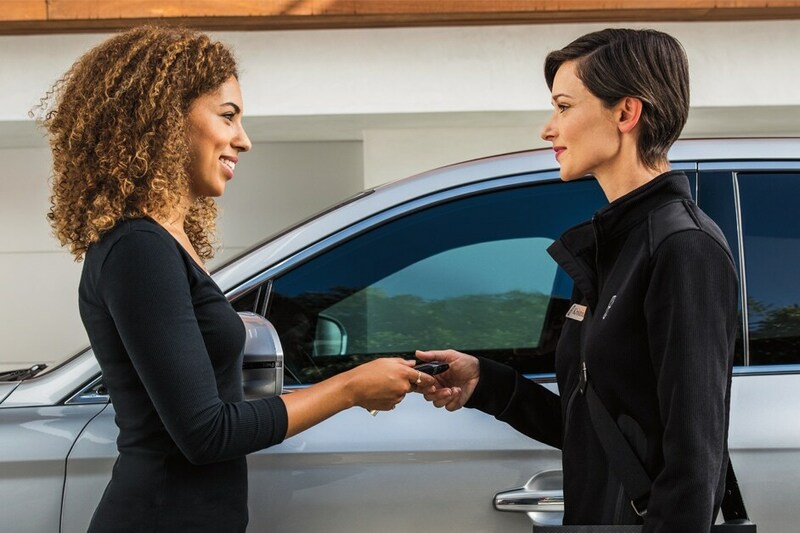 Whether you are ready to purchase a new or pre-owned Lincoln or need help financing or servicing your vehicle, our Pines Lincoln Dealership is here to help. A big bonus to the new Lincoln lineup is options. Models like the Lincoln MKZ, Lincoln MKZ Hybrid, Lincoln MKC, Lincoln MKX, Lincoln Navigator and the Lincoln Continental, each host unique features that truly set them apart from the bunch. Yet they all find common ground with their well-crafted and high-quality design. Satisfy it with a test drive of a new Lincoln model that piques your interest, here at Pines Lincoln in Pembroke Pines. If you're looking for something that's tried and true, we have you covered there as well. At Pines Lincoln we offer a high-quality lineup of used cars, and we've put them to the test. Our Lincoln Certified Pre-Owned vehicles must pass our thorough inspection process. We've ensured that these pre-owned vehicles not only meet our high standards for quality, but yours as well. The financing department at Pines Lincoln Dealership provides car loan and Lincoln lease resources. We know full well that buying a Lincoln MKZ, Lincoln MKZ Hybrid, Lincoln MKC, Lincoln MKX or Lincoln Navigator is one of the biggest and most important investments you can make. Here at Pines Lincoln, our financial experts will guide you every step of the way to get you behind the wheel in a way that you're completely comfortable with. Thanks to our wide selection of car loan and lease options to choose from, owning the car of dreams has never been easier. Even after the sale is complete, Pines Lincoln continues to ensure you get the most out of your new or pre-owned Lincoln MKZ, Lincoln MKZ Hybrid, Lincoln MKC, Lincoln MKX or LIncoln Navigator. And how do we do that, exactly? First, by offering an incredible selection of Lincoln parts for you to choose from when maintaining your car. Second, by staffing a knowledgeable service and repair department to make sure you get more out of each and every mile you spend behind the wheel. Simply put, Pines Lincoln provides the full Lincoln ownership experience, which is why Delray Beach, Doral, Fort Lauderdale, Margate, Pompano Beach, Hollywood FL, Margate, Miami Gardens and Miami residents choose to visit us at 8655 Pines Boulevard Pembroke Pines, Florida. If you're interested in seeing why we're the go-to team for everything Lincoln, come visit us today.